What we can learn from Japan’s trend of napping in public. Sleep in public and increase your social status? In Japan, according to this New York Times article published today, napping is both common and widely accepted. 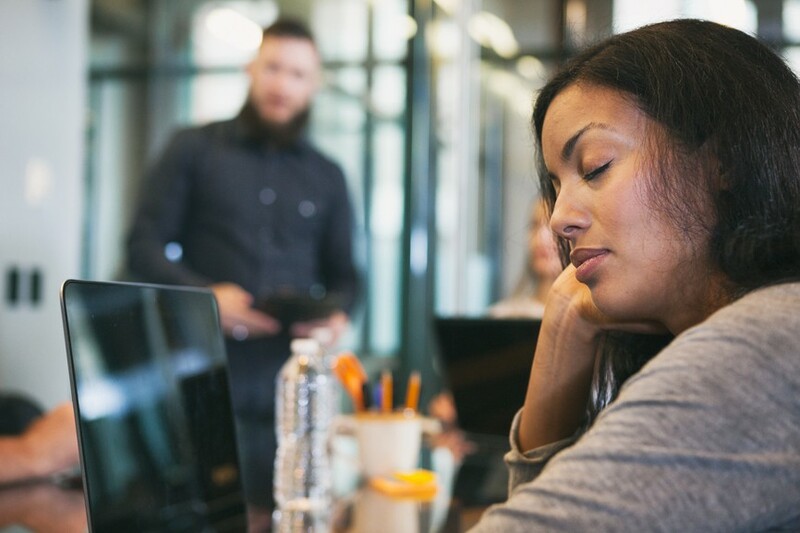 The trend, which has been practiced for “at least 1,000 years,” can be read as a sign of diligence — a byproduct of working so hard that you literally can’t stay awake, despite being in public. The article chalks up the napping trend to a few different causes, including poor sleep at home and a low crime rate, which may make people feel safe enough to zone out in public. Dr. Steger told the New York Times that the trend may ebb in the future — something to blame on our smartphones, which allow us to zone out in a whole other way.